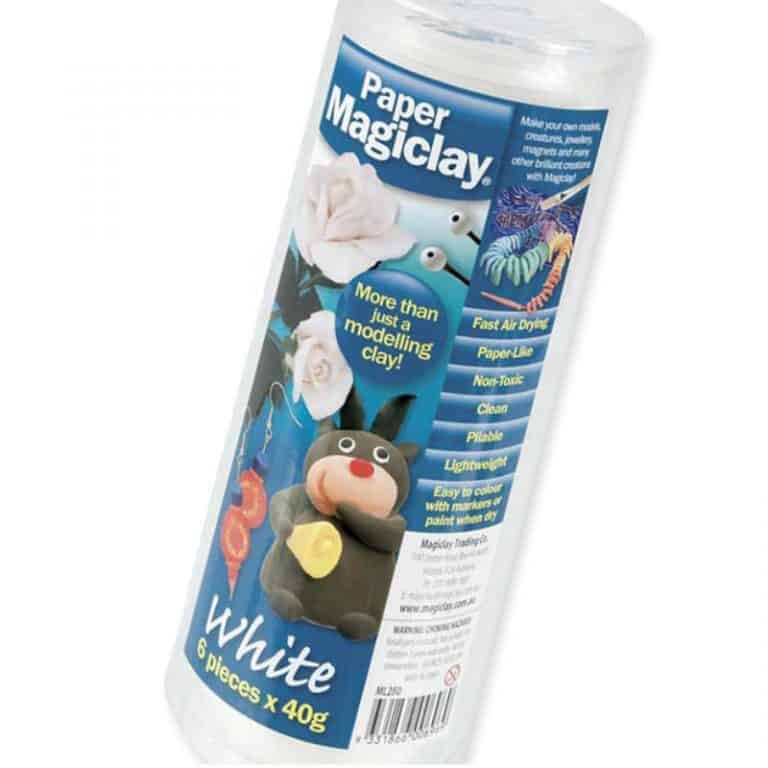 Paper Magiclay - The Magiclay Trading Co. Learn about what else you can do with our step by step Magiclay Activities. 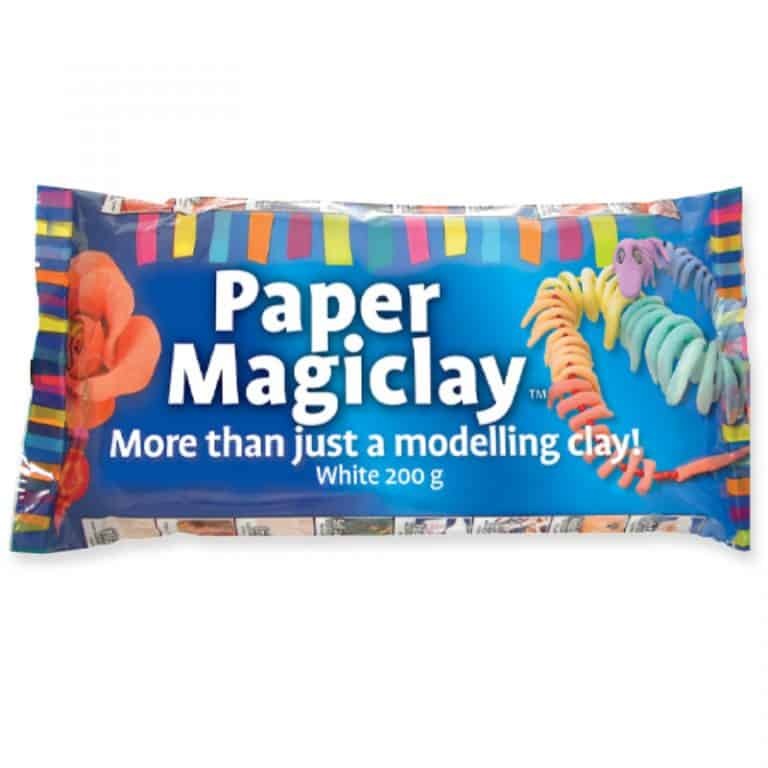 Magiclay will bond wet to dry. 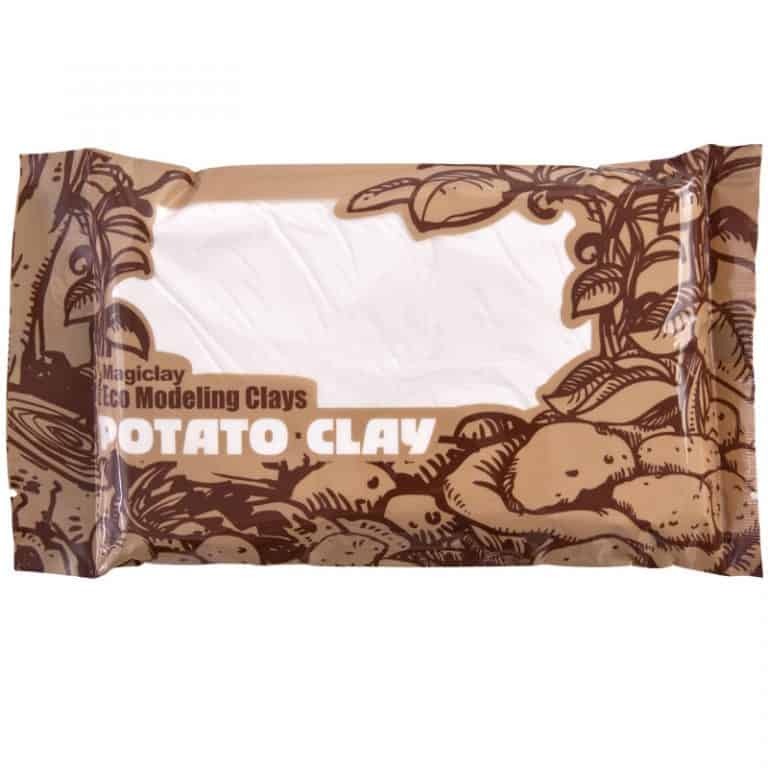 No adhesives, joining techniques or tools are required. 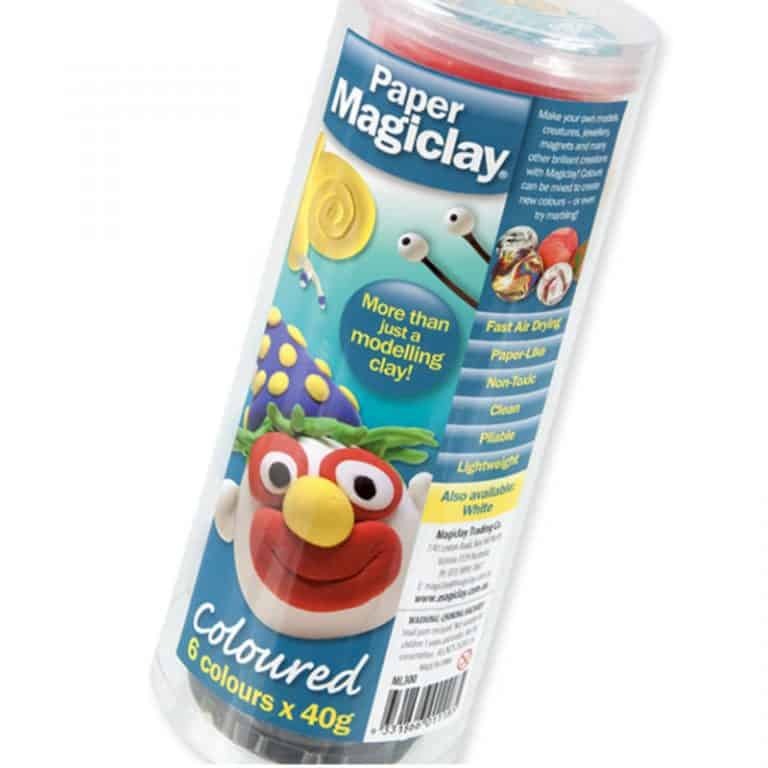 It can be pulled, stretched, rolled, shaped, cut, stamped and pressed to suit a wide variety of art or sculpture projects. 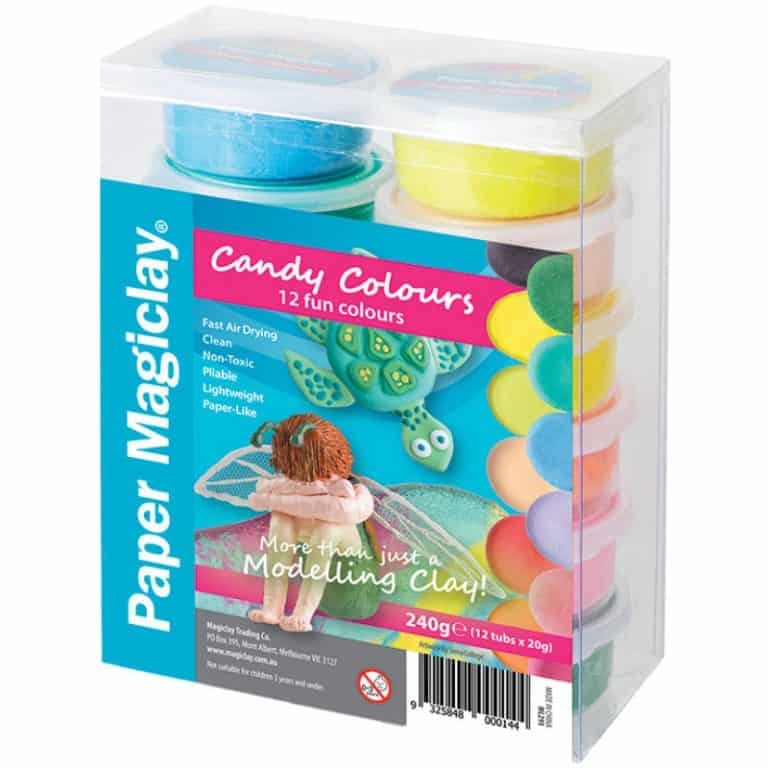 Make your own models, creatures, jewellery, magnets and many other brilliant creations with Paper Magiclay. Colours can be mixed to create new colours (see our Colour blending chart) or you can even try marbling!